If you are looking for Sunbury locksmith services, or you’re in the surrounding area, call us now and we will be there for you. You may need us to come straight away because you’re locked out, lost your keys, had them stolen and require all of your locks re-keyed so no access can be gained to your property. Has your house or commercial premises have been broken into? Do you need new locks? Would you like more information to upgrade your security? Call us now and we can help. One of the many ways we can upgrade your security, is by fitting modern window locks, fix that security door lock that is not locking, or fit a deadlock to your external door. We are specialised commercial locksmiths, so if you need to get a restricted key system, or if you need to repair or replace your factory exit, external, or internal doors, please call us. We recently did a job in Sunbury were a customer called us wanting to put a entrance set lock on their bedroom door, wanting a bit more privacy as they were going to rent out a bedroom in their home. We went to their house and installed an entrance set lock on their bedroom door, we were done within in 15 minutes leaving the customer 2 keys for their new lock. We work with many different types of commercial clients, including: real estate agents, restaurants, shopping centre, large commercial or residential multi-unit properties and more. Each commercial locksmith customer has specific needs and requirements and we are equipped to handle all of them. 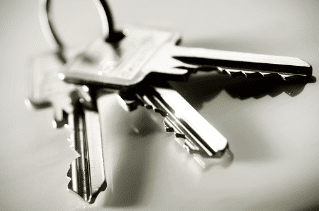 Find the best locksmiths here with us, and benefit from the convenience of our 24/7 service. 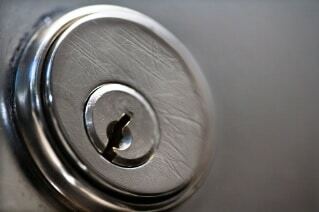 Our locksmith’s team can come to your property any time of day or night to assist with your entry problems. Customer satisfaction is very important to us, so if you’re happy with our services please tell your friends, if not tell us. We thrive on our good reputation. When choosing a locksmith you want to be reassured that the person who comes into your home or business is reliable and professional, well look no further, you have found that here at LDC Locksmiths, our staff have over 15 years’ experience in the locksmith field. No job is too big or small for the Sunbury locksmith professionals at LDC, so call us today on 0411 344 144, or click here for more contact details.